Get this new music from Kelly Handsome – Leave Am out now! 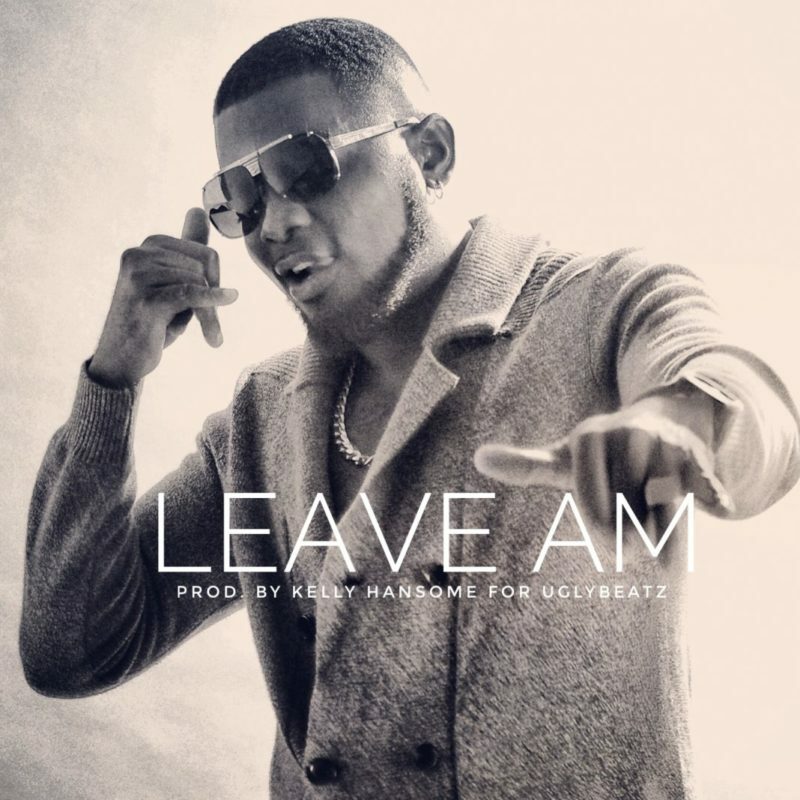 Long standing Nigerian singer Kelly Handsome drops a fire tune ‘Leave Am‘ for fans and music lovers. On ‘Leave Am‘ Kelly Handsome dispels rumours that he has lost his crown musically. Listen & enjoy Kelly Handsome – Leave Am below!